Please choose from any one of the following and contact us through our contact form or by telephone. 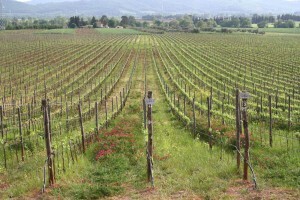 The Winery and Vineyards are located in Tuscany, an hour South of Pisa and 2 hours North of Rome in what is called the Maremma. Wines: Horizontal tasting of The Conti di San Bonifacio Red Wines and White Wines with Varietal explanations.